Its well know that Australia is one of the best places to see while driving - and no better way to see it than through a campervan or Motorhome. 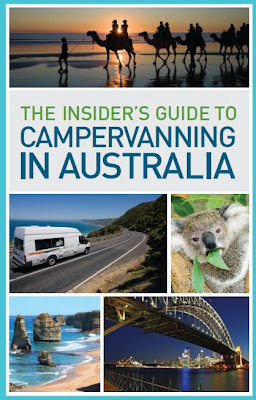 But planning your holiday this big ol' country can be difficult, thats why we've created a FREE insiders guide for you to download on our Campervan Hire Australia website. Just go to the homepage can click on the Free Guide! 50 Fantastic Places to Visit!